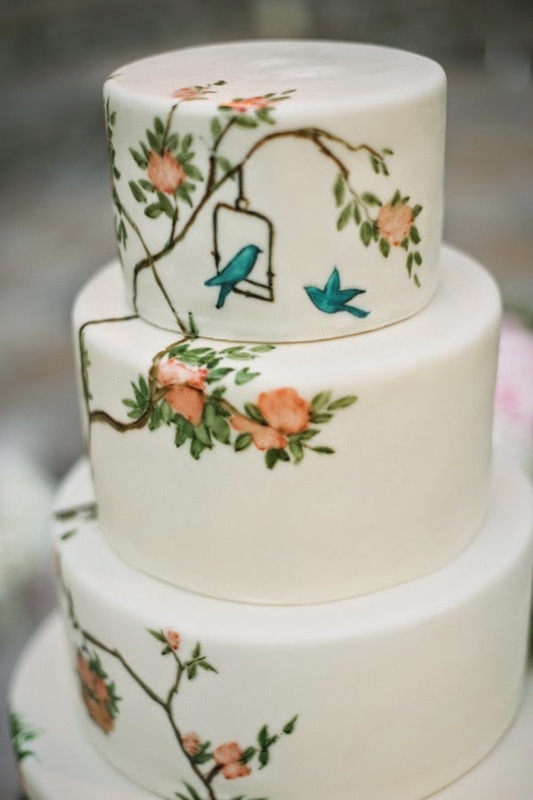 Hand painted cakes have been quite popular for weddings and I love the elegance this decorating technique adds ... it elevates the cake to a work of art. 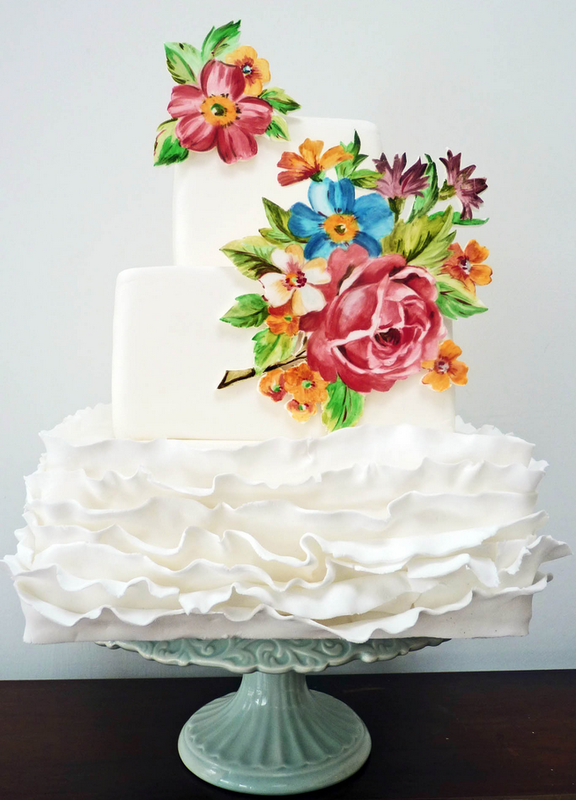 Sharing some of my favorite painted cake finds today from The Butter End Bakery and Nevie-Pie Cakes. Each of these would be wonderful for Mother's Day as well! 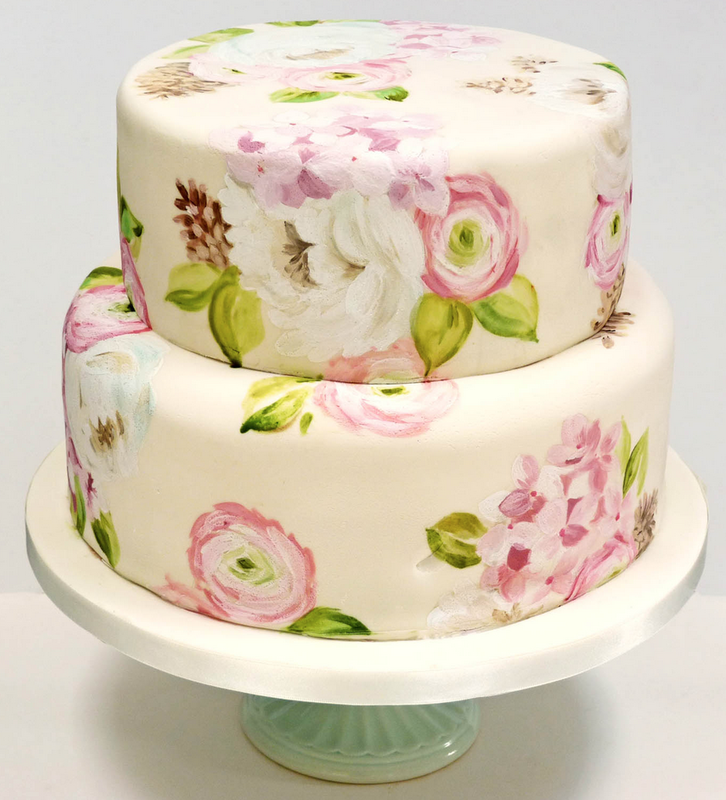 I was also curious to learn how hand painting on cakes is done and found this great video tutorial from Little Venice Cake Company. Such fun! 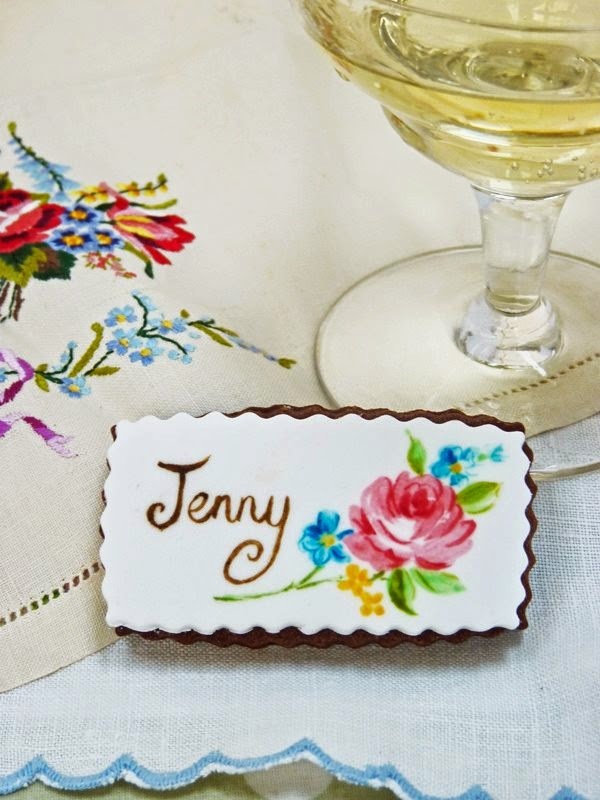 I love this last photo with the hand painted place cards. 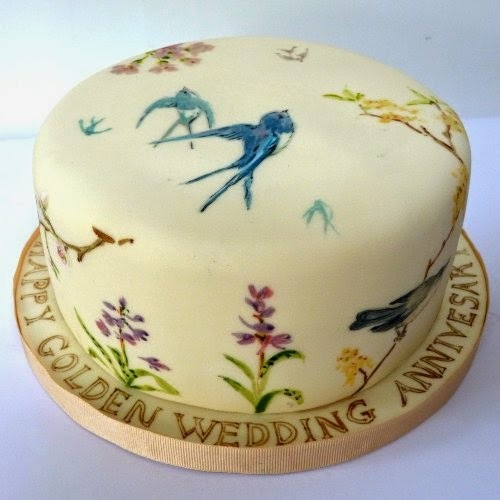 Such a wonderful touch!